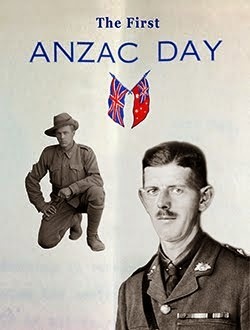 For those in Adelaide, this Saturday I'll be screening some excerpts and talking about 'The First Anzac Day' for half an hour at 11.30am, 9 May 2015. My presentation is part of a two day event, 'The Great War at Home', presented by History SA in the Drill Hall, Torrens Parade Ground. Lots of informative activities, all FREE! 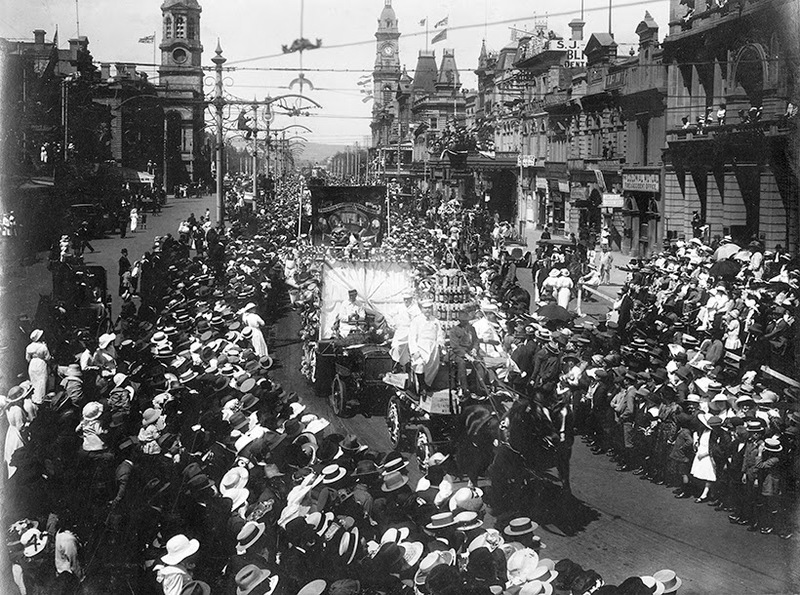 Part of the procession on the first Anzac Day. Photograph: State Library of South Australia collection.